This action packed tour begins on the sands of Waikiki Beach. Kick back and relax, shop till you drop, wine and dine the day away. Plus there’s an optional match against the local Hawaii Harlequins Old Boys. 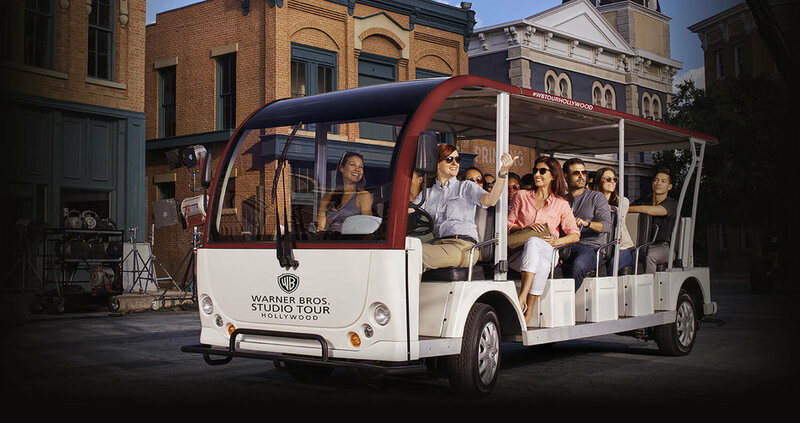 Then jet to LA, pop into Warner Brothers Studios, before heading south for the sights of San Diego. And what a finish - the entertainment capital of the world - Las Vegas!! Fly to Honolulu International Airport and enjoy a Golden Oldies Meet and Greet before transferring to either Queen Kapiolani Hotel, Waikiki or Aston Waikiki Beach Tower Hotel or similar. A quiet day of rest and recreation with optional sightseeing tours, activities or just relaxing at the beach and the evening enjoying the Waikiki Restaurants, Bars and Entertainment. An optional game of friendly Golden Oldies Rugby with the local Hawaii Harlequins Old Boys at Kapiolani Park followed by great social interaction with the locals at their favourite Rugby Bar. Plenty of time during the day for a swim at the beach area immediately opposite the park. Another day of rest and recreation giving you time to enjoy one of the many wonderful tours or cruises available from your hotel. Another evening enjoying one or two of the Waikiki restaurants, bars and entertainment venues. Relaxed and refreshed and fly to Los Angeles Airport with a guided sightseeing tour of the Los Angeles area upon arrival. Late afternoon pre-registered check-in at Westdrift Manhattan Beach Hotel or similar. Free evening with maybe a chance to fit in 9 holes of golf on the Hotel course before a pleasant dinner at the hotel or one of the nearby restaurants. Morning departure for a Warner Brothers Studios Tour followed by the scenic coach trip to San Diego. En route a stop will be made at La Jolla followed by a guided sightseeing tour of San Diego. Early evening arrival at the exotic Hard Rock Hotel in San Diego with the rest of the evening free. At leisure in San Diego with a choice of optional tours available from your hotel or the chance to explore this fascinating city at your leisure. Overnight in San Diego. Winery tour and tasting at Orfila Vineyards followed by the intriguing drive via luxury motor coach to Las Vegas. Upon arrival enjoy a driving tour of the themed hotel casinos with a late afternoon check-in at the famed Circus Circus Hotel or similar. Free evening to enjoy any of the many restaurants, bars, shows and entertainment centres. At leisure in Las Vegas with a series of great optional tours available from your hotel including the wonderful Grand Canyon, Desert Junkets, Walking Tours, Food Tours and Adventure Tours. Alternatively you can just explore and enjoy the amazing sights and sounds of Las Vegas. Evening free to catch up with some of the bars, restaurants, shows and entertainment you missed last night. A second day at leisure in Las Vegas with a chance to do some of the things you missed yesterday. Another evening free to explore the many bars, restaurants, shows and entertainment on offer. Morning transfer to Las Vegas Airport and flight to Denver to be met on arrival and transferred to the Festival Hotel of your choice.